Aussie content, supporting emerging designers, yarn and needle manufacturers, journalists and a team of technical editors. We do not re-print from old pattern books. We are all about the love of YARN, and supplying you with original, Australian content. 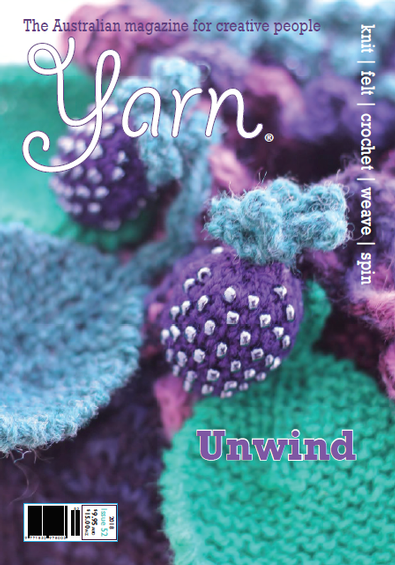 With a focus on knitting, crochet, felting, spinning and weaving, if you love YARN, you'll love this magazine. Our original pattern policy ensures that we fill the niche market for individual, discerning readers, who like to make beautiful, unique pieces. We are an independent magazine, not part of a publishing empire. This is all we do, and we do it for you. We know you'll like it. 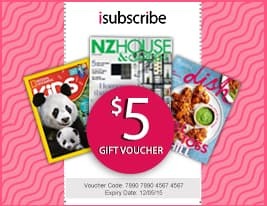 Be the first person to tell us what you think about YARN Magazine (AU) and you'll save $5 on your next purchase!